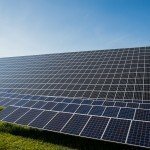 Hungary is about to go ahead with construction of what will be the country’s largest solar power plant. 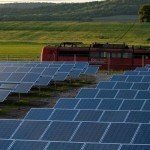 The town of Felsőzsolca, in north-eastern Hungary, has accepted an offer by state energy company MVM to become home to the country’s biggest solar power plant, with a capacity of 20MW, regional daily Észak-Magyarország said on Tuesday. 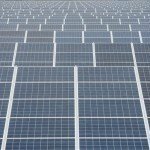 MVM will set up 74,000 photovoltaic cells on 45 hectares, the paper said. 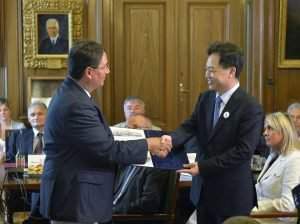 The plant will supply electricity to more than 11,000 households, local daily Borsod online said earlier. 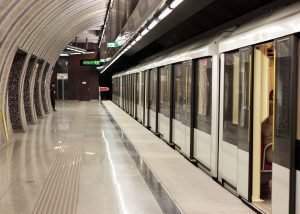 The state has earmarked 3.1 billion forints (EUR 9.96m) in central funding to the project, the paper said. 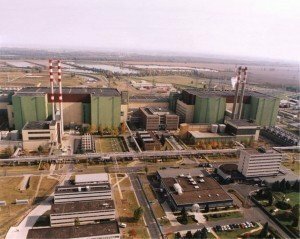 According to the Hungarian energy regulator (MEKH), commercial solar power capacity in Hungary is set to rise to 2,100 MW by the end of 2018, exceeding the capacity of the country’s sole nuclear power plant. 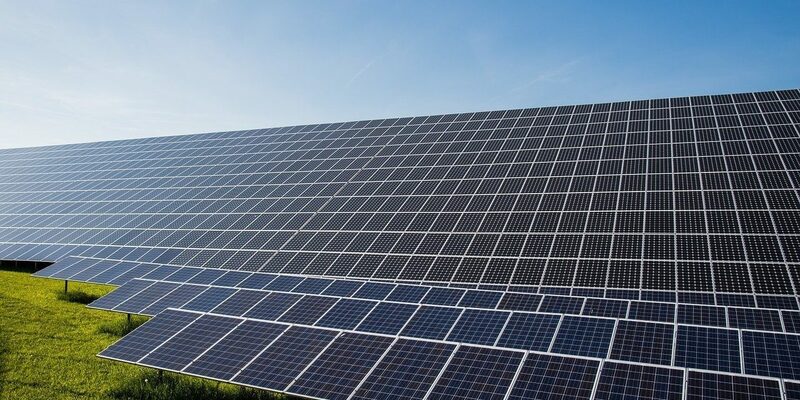 MEKH noted that solar power plants operate on average for 1,050-1,200 hours per year in Hungary, generating enough power for 250 households for each half a megawatt of capacity. In 2015, commercial power generation capacity using renewable resources stood at 837 MW, MEKH said. 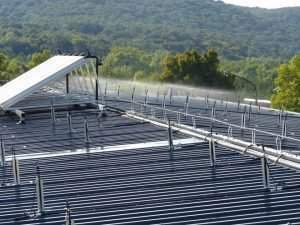 Hungary introduced a new system of feed-in tariffs for power generators that use renewable resources from the start of 2017. 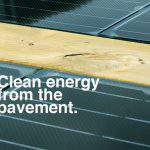 Under the system, cost-based prices are paid for power generated using renewable resources, providing an incentive for investments in green energy. Hungarian architecture does fine things even in the Himalayas. 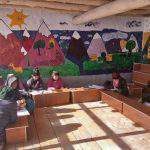 ArchDaily selected a school built by Hungarian volunteers for Tibetan children.